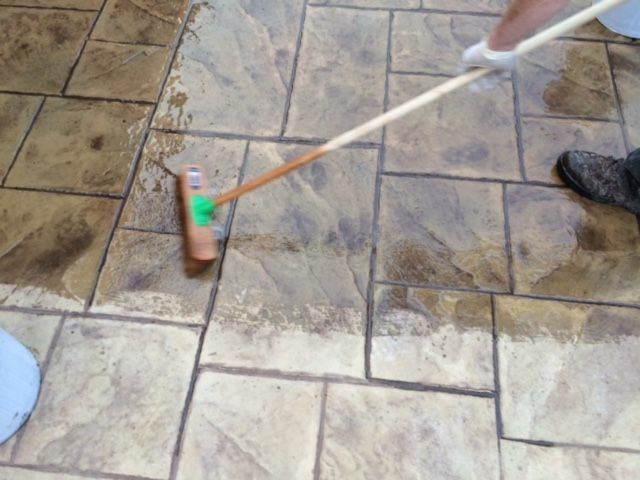 Ideal for inclined Driveways, Garages, Steps, Patios and Pool Decks. 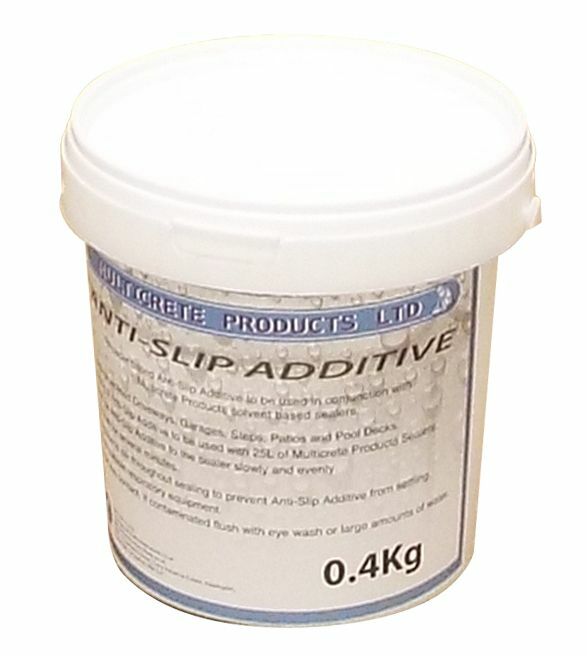 0.4Kg of Anti-Slip Additive to be used with 25L of sealer. 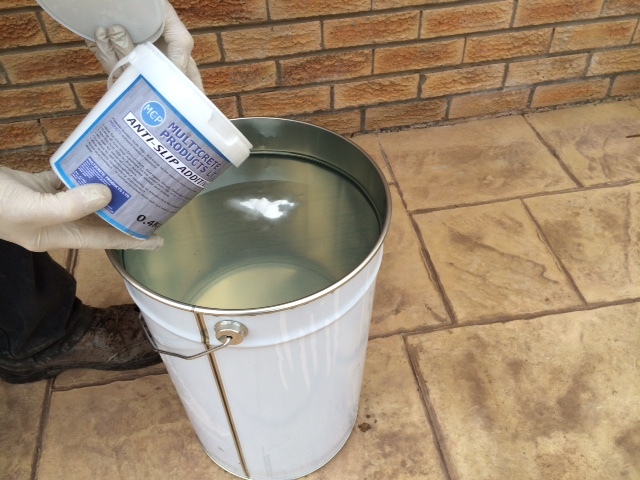 Add the Anti-Slip Additive to the sealer slowly and evenly. Mix well for several minutes. 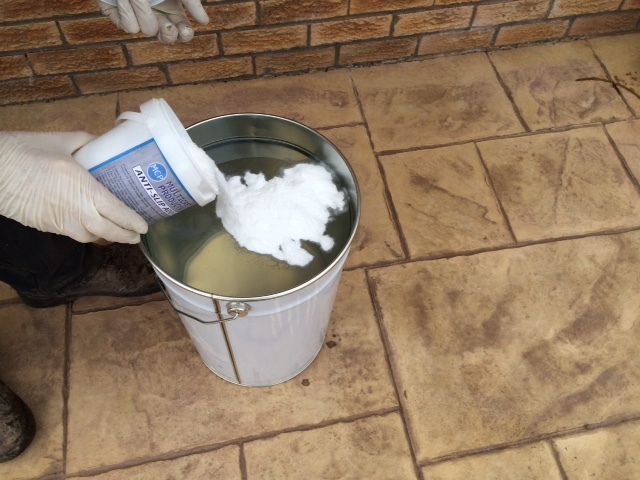 Continue to stir throughout sealing to prevent Anti-Slip Additive from settling. Avoid eye contact. If contaminated flush with eye wash or large amounts of water.